Most of our guests are Happy! 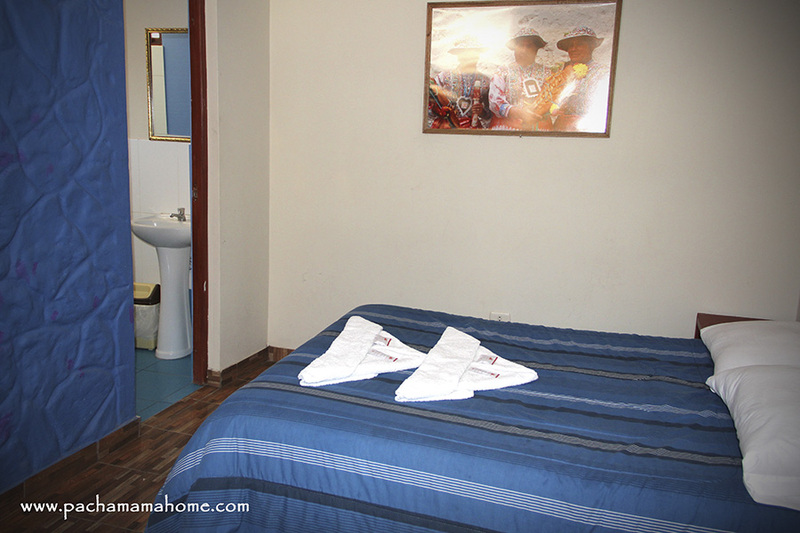 Clean rooms - Hot water All Day! BOOK DIRECTLY WITH US, AVOID COMMISION OF BOOKING OR HOSTELWORLD!. YOU WILL GET A BETTER PRICE!!! 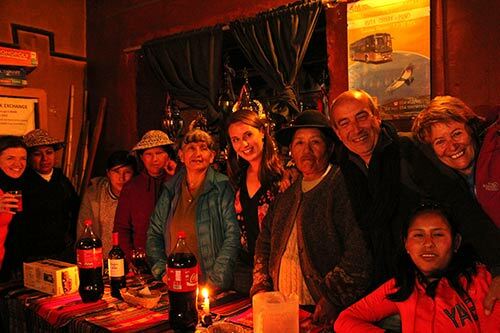 Pachamamahome is a nice family hostel located in the heart of Colca Canyon, in the village of Cabanaconde (3300mts), 5 1/2hrs by bus from Arequipa city. Me, Ludwig Betalleluz, I am the owner of the Hostel. 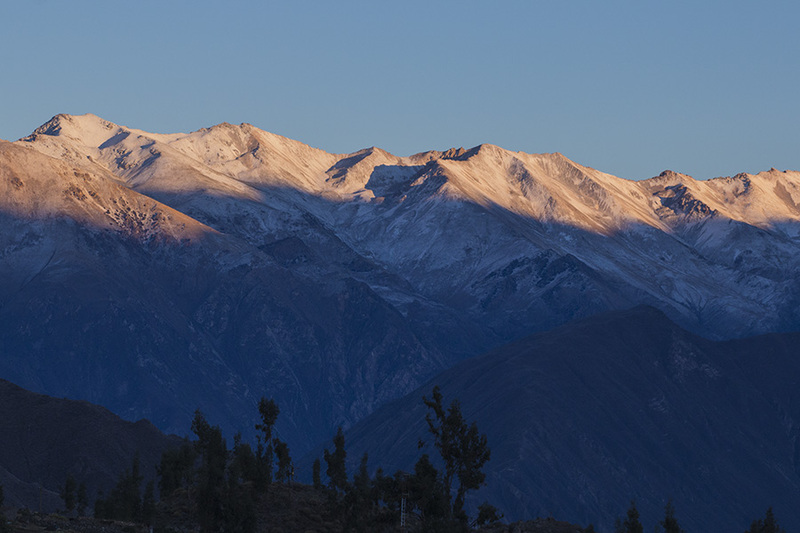 After many years of having worked as a trekking guide in Colca Canyon I decided to establish in Cabanaconde. 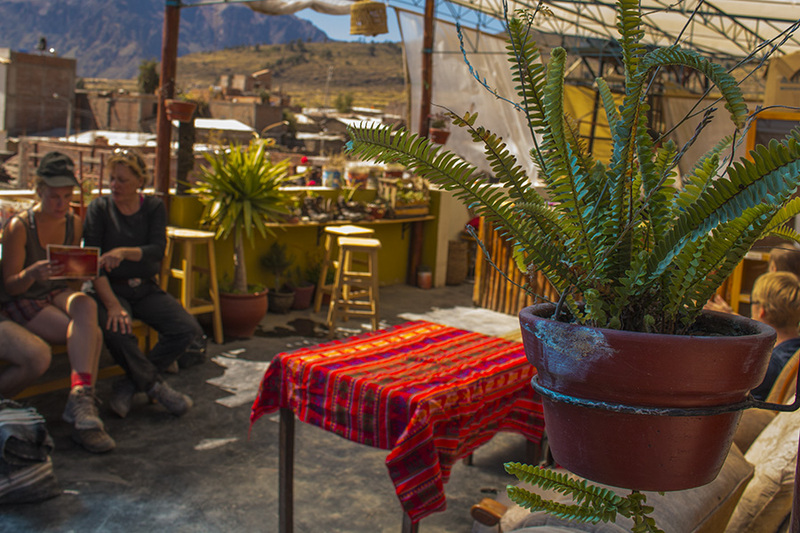 We offer you a nice family atmosphere, comfortable rooms, a good breakfast with crepes, a nice view of Cabanaconde and the mountains from our roof terrace. 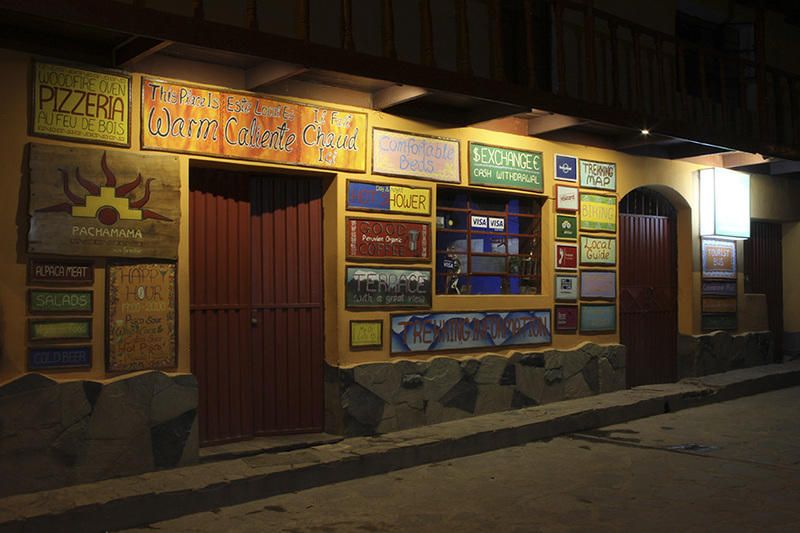 We also have a quiet cozy Bar - Restaurant - Wood fired Pizzeria where is the perfect place to meet travelers and organize your hiking into the Colca Canyon. 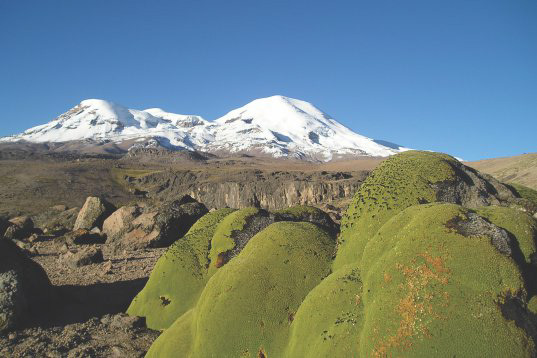 Pachamama is recommended by several international travel books and we must mention that most of our guests who comes to visit us it is only to get free trekking information. 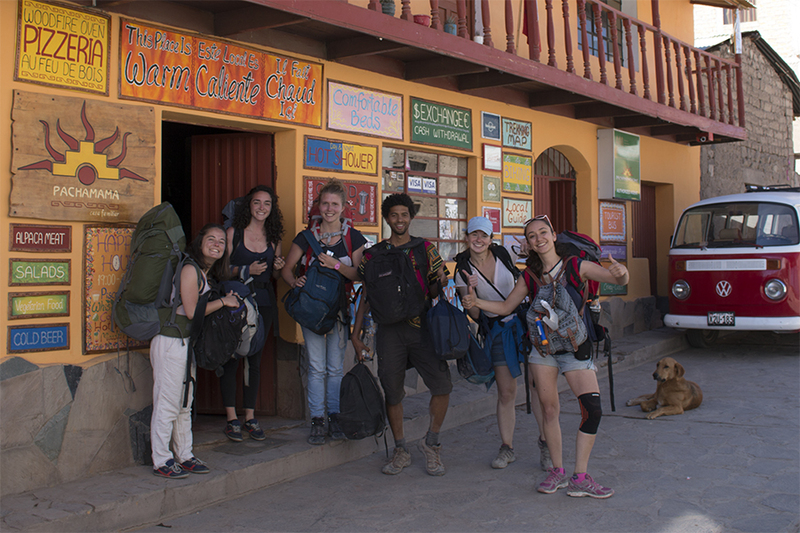 We will provide you valuable hiking information with an updated trekking map and the most important is that we help you to plan a safe trekking in Colca Canyon. 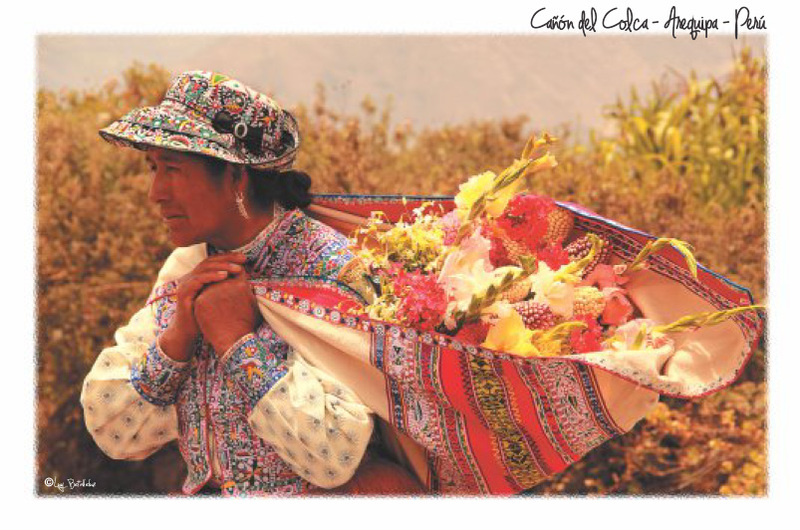 Postcards as a Gift are given at Pachamama when your bill is more than 100 soles...or you can buy them at Pachamama. These postcards were made exclusively for the Hostel. If you visit Colca Canyon during the high season June to September we recommend you to book your accommodation in advance. 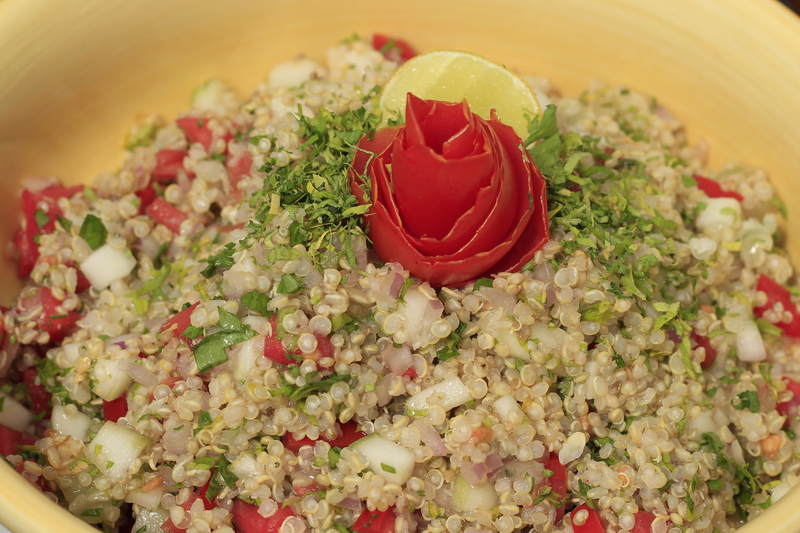 You can contact us via email to: colcapachamama@gmail.com or call us to: 959316322. WE RECCOMEMEND YOU TO BOOK DIRECTLY WITH US, AVOID COMMISION OF BOOKING OR HOSTELWORLD!. YOU WILL GET A BETTER PRICE!!! 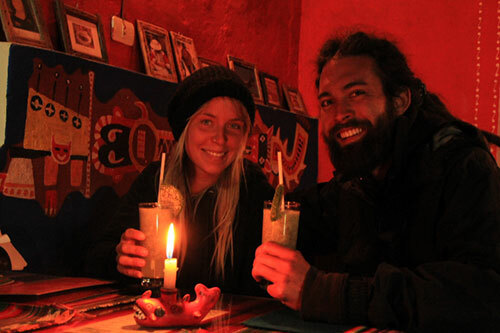 We know that breakfast is very important to start your hike in Colca Canyon, so we offer a good breakfast so you can have the energy to spend during your hike. 2 pieces of Local Bread, a variety of different teas (coca tea, anis, lemon grass, chamomile...) or enjoy our organic coffee - Valenzuela, real butter and jam, fresh Juice or Fruit Salad, Crepes, eggs. Feel safe to store your luggage while you hike. This service is free for all our guests!. 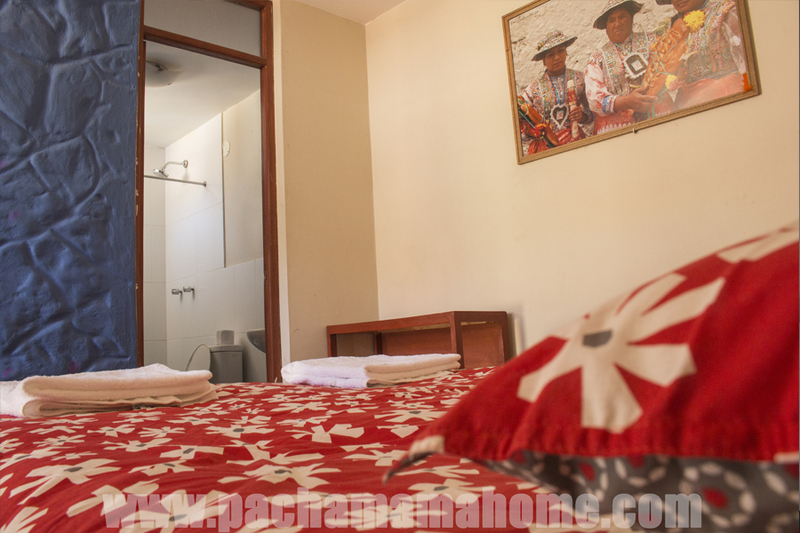 Pachamama offers 16 Rooms: Double Private Bath, Twin Private Bath, Double Shared bath, Triple Private Bath, Quadruple private bath, Dorms of 6 or 4. Most of the rooms are new!. Beds are comfortable and there is a good duvet for the cold. Plenty of Hot Shower, we have a good gas system. TERRACE WITH A GREAT VIEW. People like to hang out on our terrace. 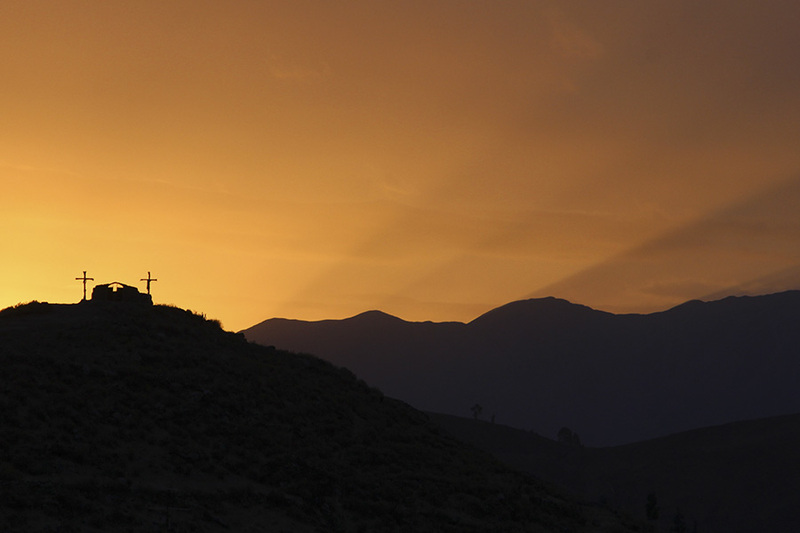 You have a great view of the mountains and the village of Cabanaconde. There are some beautiful days to enjoy the Sunset, some pictures down below are from our terrace. Cabanaconde is an interested traditional village and I enjoy watching donkeys, locals with their traditional dreses and all the surrounds of Cabanaconde where I walk to take a picture!. 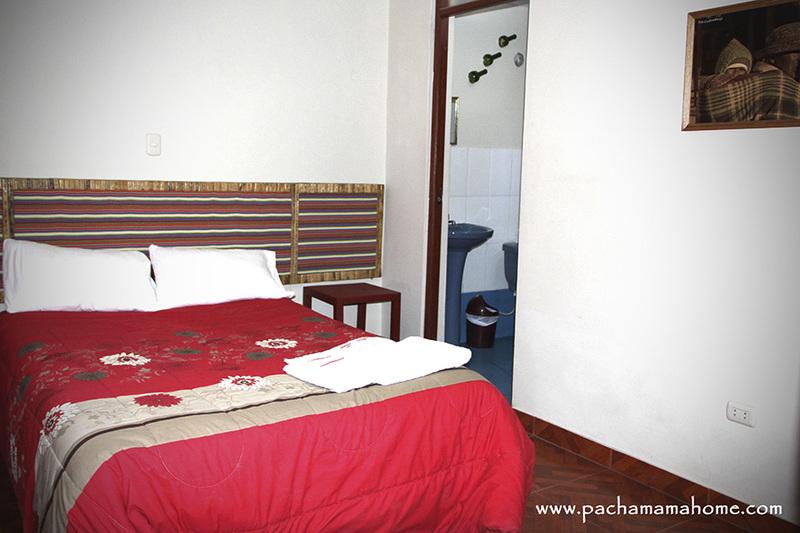 Those who sleep at Pachamama don´t pay to store their luggage. Those who do not sleep or come directly to walk can also store their bags for the price of s/ 10.00 soles per day. The service of Heater is extra. 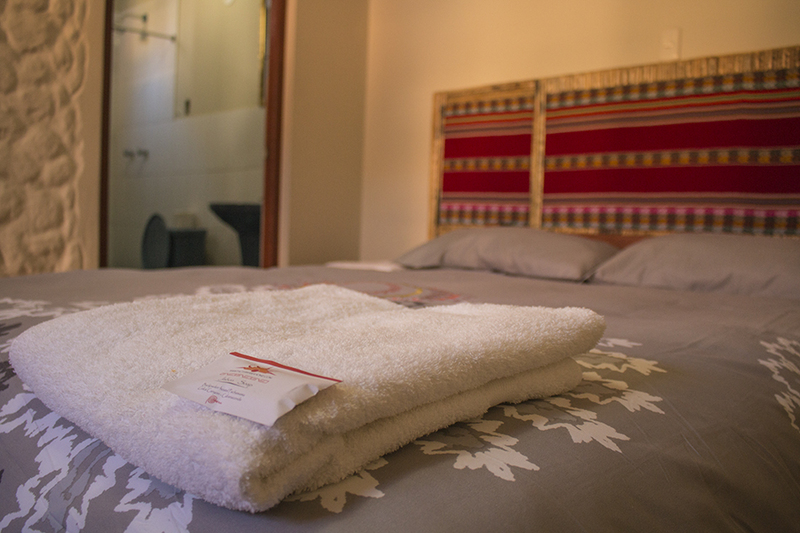 Some nights the temperature can drop, but we have good blankets, if you want a heater YOU can rent for an extra $ 5.00 usd. service for 5 soles a kg. 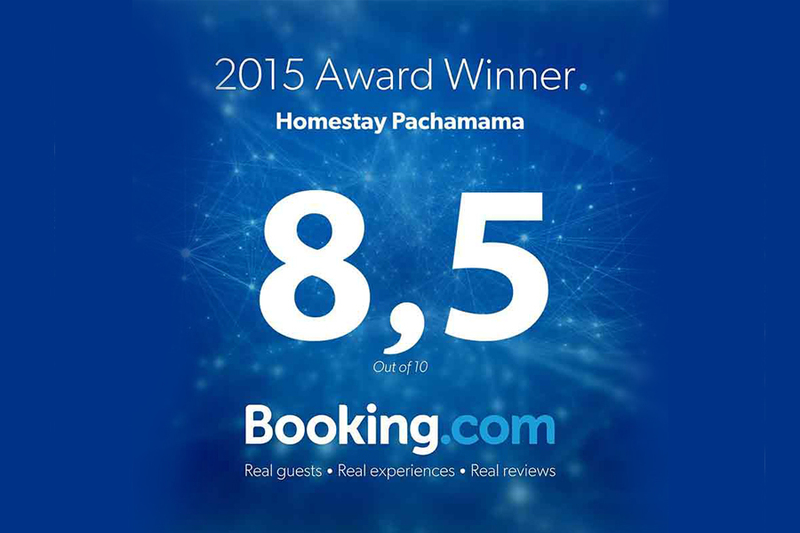 Undoubtedly Pachamama has a great atmosphere with visitors from all over the world. 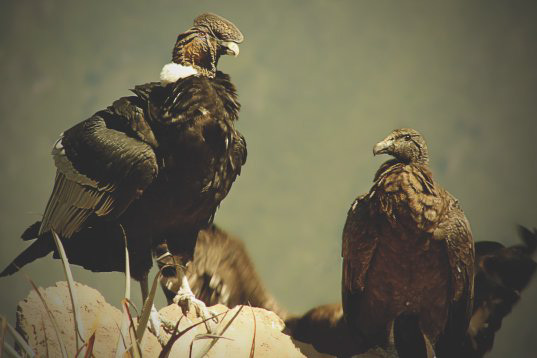 You make friends to join with others to hike in Colca Canyon. Our hostel has a Bar - Restaurant - Woodfired Pizzeria. 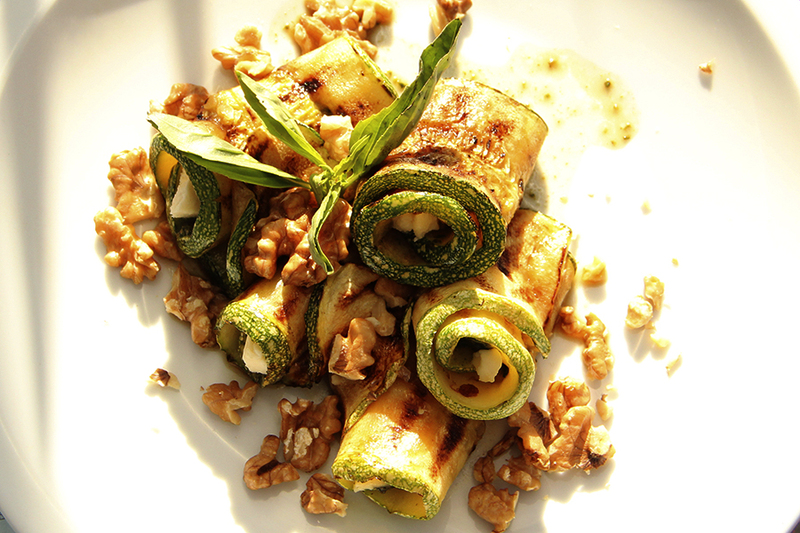 It has a nice atmosphere, friendly staff and rustic decoration. At night this little romantic place is always accompanied by candles which it makes it special. 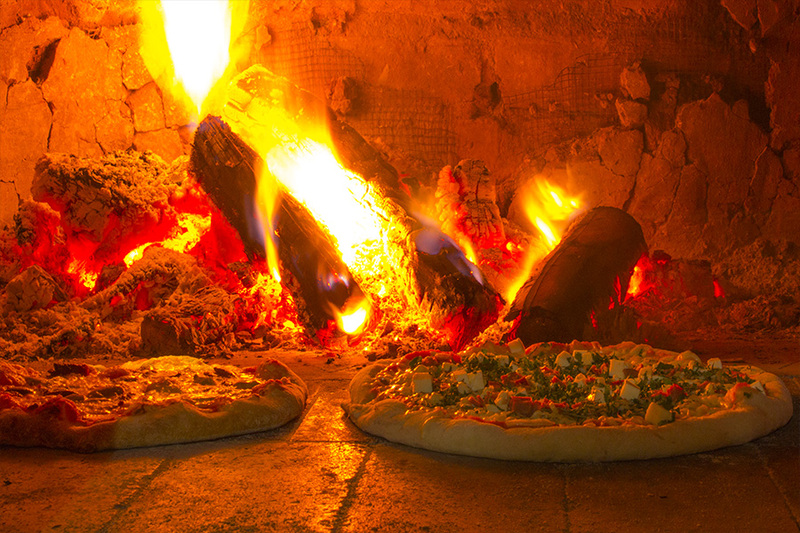 We offer the best artisanal pizzas baked in our wood-fired oven. The recipe is thanks to our Italian Sicilian friend Mauro, came as a tourist and he encouraged to make in our oven which it was only made to warm the bar, but I told him that wood is expensive so then his idea of making a Pizzeria would be the best thing I could Do. 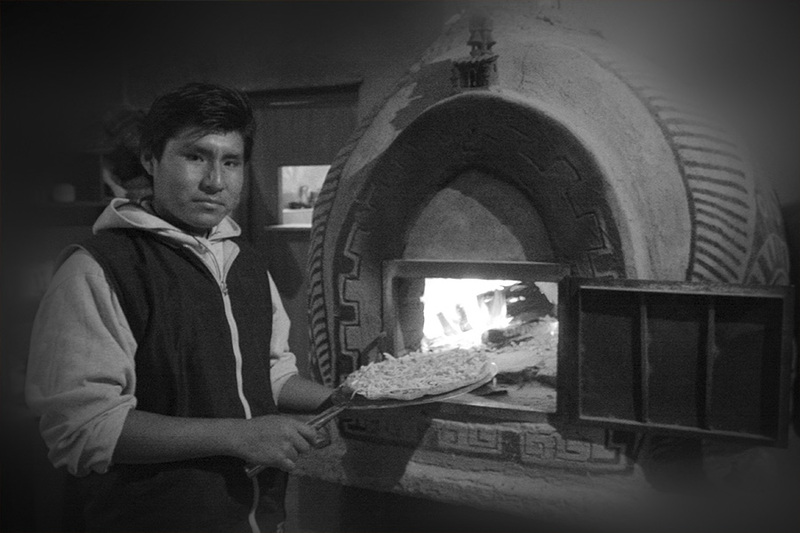 Mauro was a Chef in Sicilia he taugh us how to make the best pizzas...at least we can say that we offer the best Pizzas in Colca Canyon. 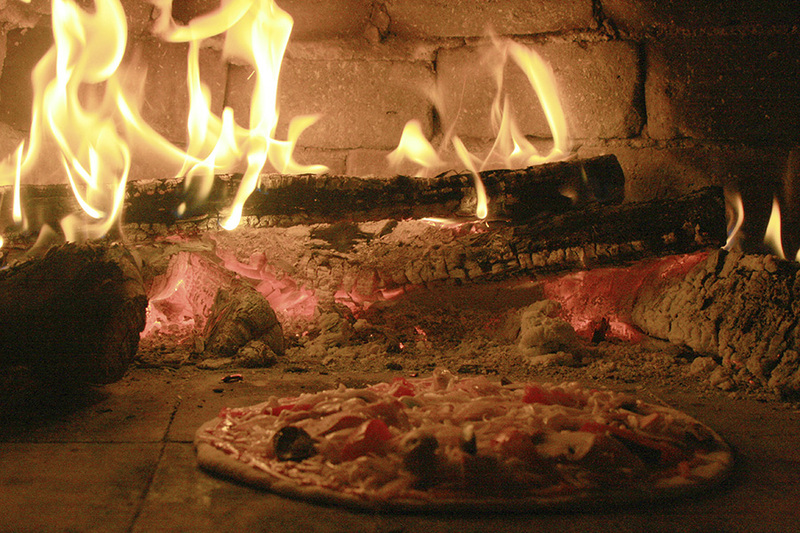 Our wood-fired Pizzera opens from 5:00 pm to 10:00 pm. 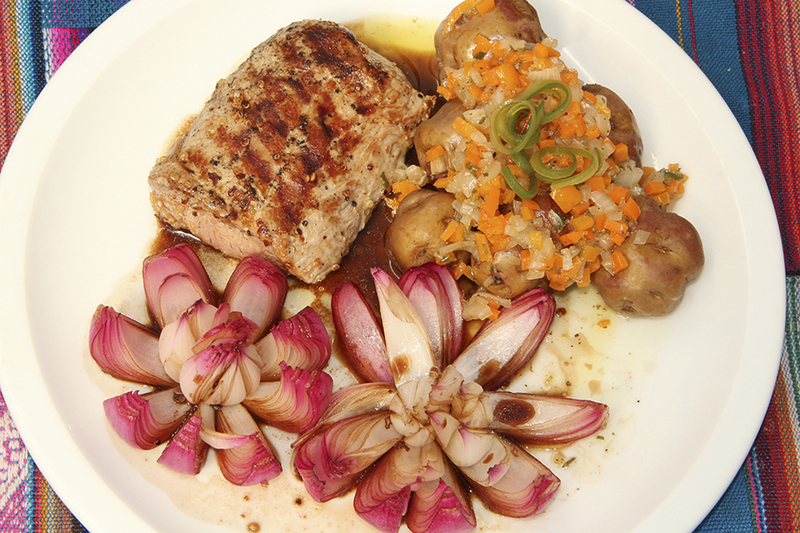 We also offer vegetarian food, alpaca meat try our " Lomo a la Pachamama", "Saltado de Pollo" etc. 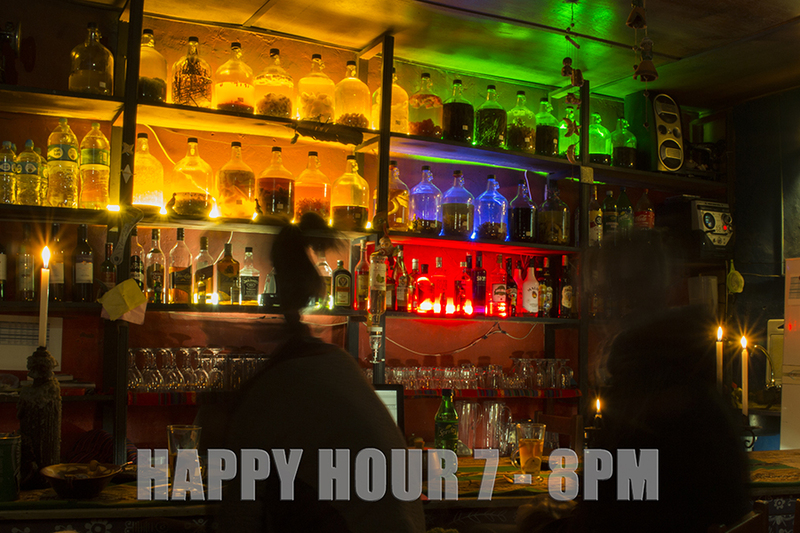 Our Bar offers a variety of cocktails and a good selection of South American wines. Our "Pisco Sour y Colca sour" are our specialty. Music at the Bar is very quiet with a good selection of the world, we clarify that the Bar is NOT a noisy place , so you can rest assured of being in your room and sleep. 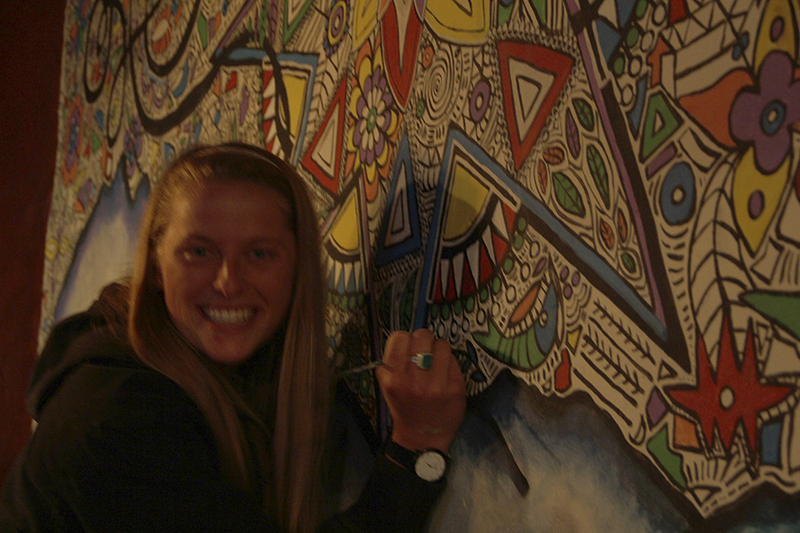 The Bar displays a MURAL painted by the American Artist Molly Keen , who was inspired by the traditional clothes and mountains of Colca Canyon. 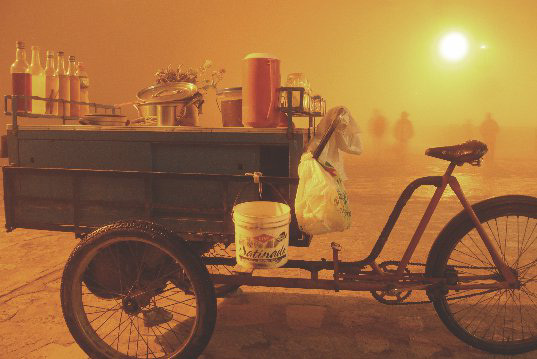 My photographs are as well displayed in the restaurant and in the rooms of the hostel. 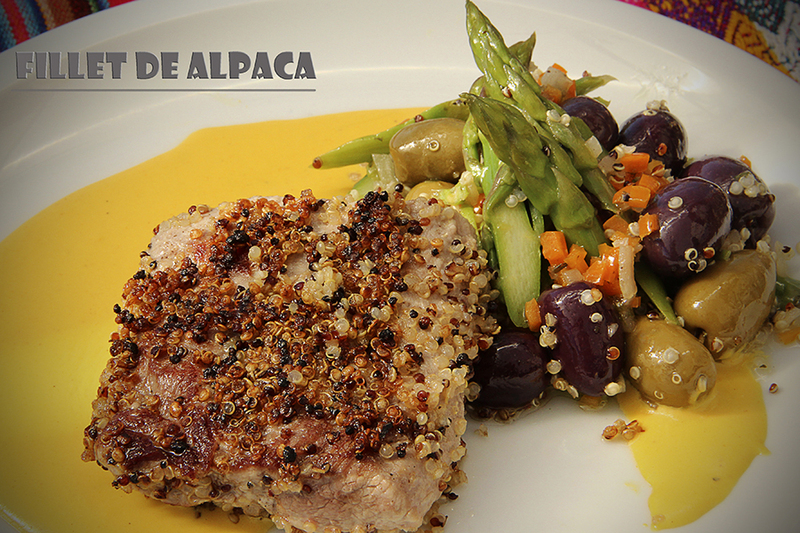 We also offer alternative dishes for vegetarians and alpaca meat. 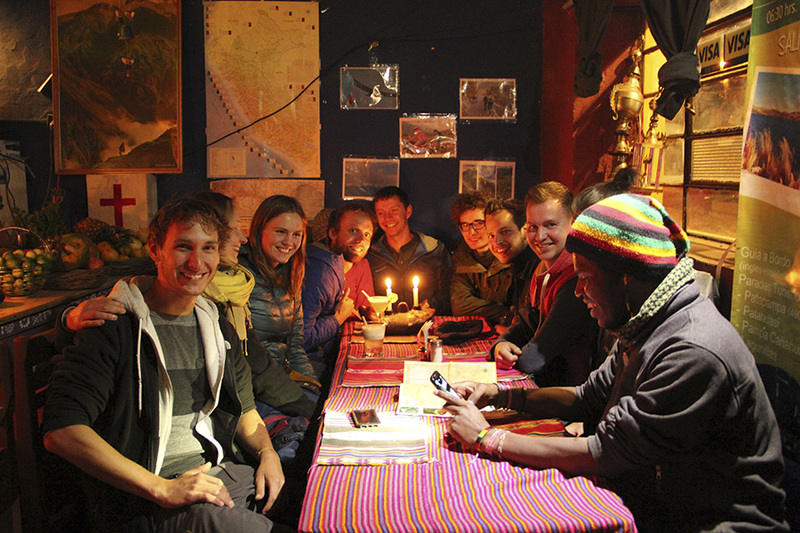 Our place is a candlelight restaurant and most people enjoy from the atmosphere and shared the experience of trekking or make new friends to walk in the Canyon. 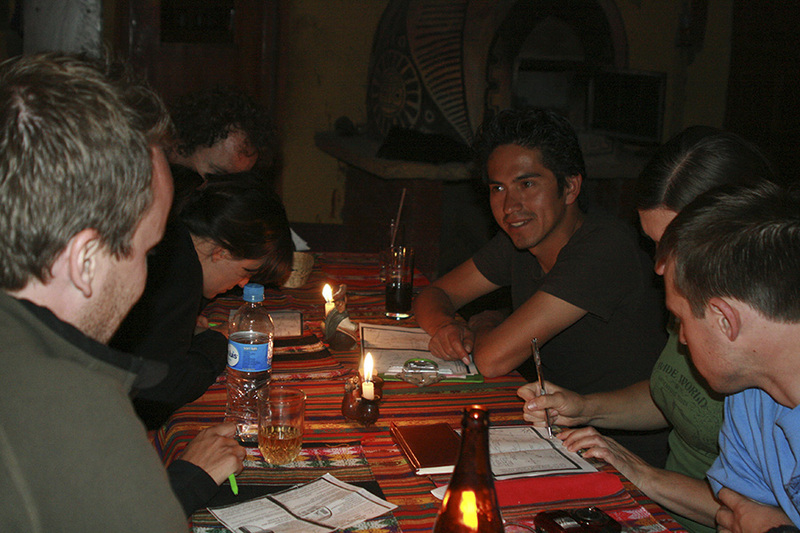 Pachamama WELCOMES to volunteers to help in the hostel or restaurant. 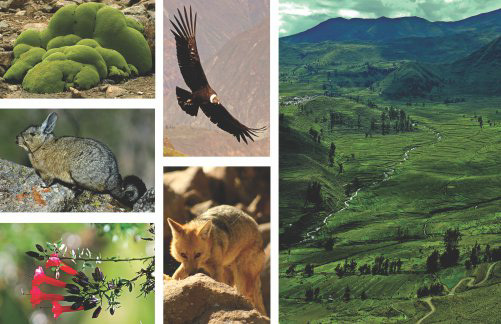 If you are looking for a volunteer work in Colca Canyon, we offer good opportunities to work for us. If you can cook, administration, bartender, or something else, feel free to join our team. 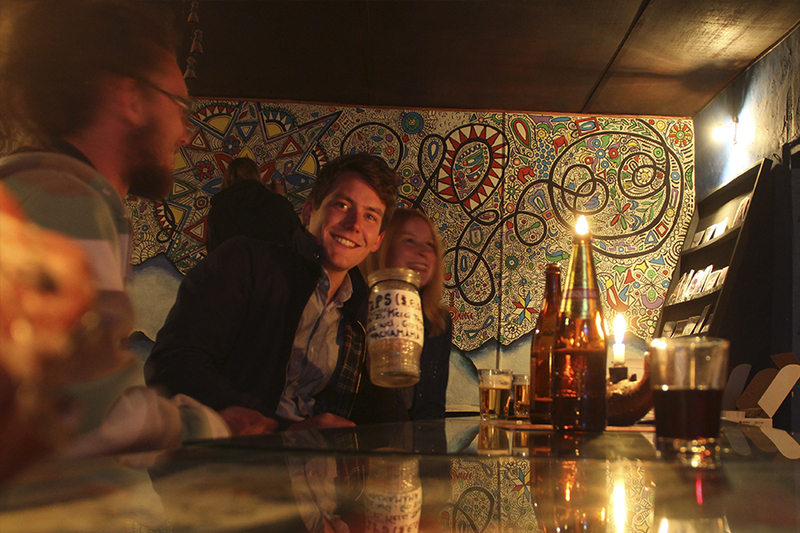 Pachamama does the job of recycling plastic bottles, we make that our visitors return plastic bottles. 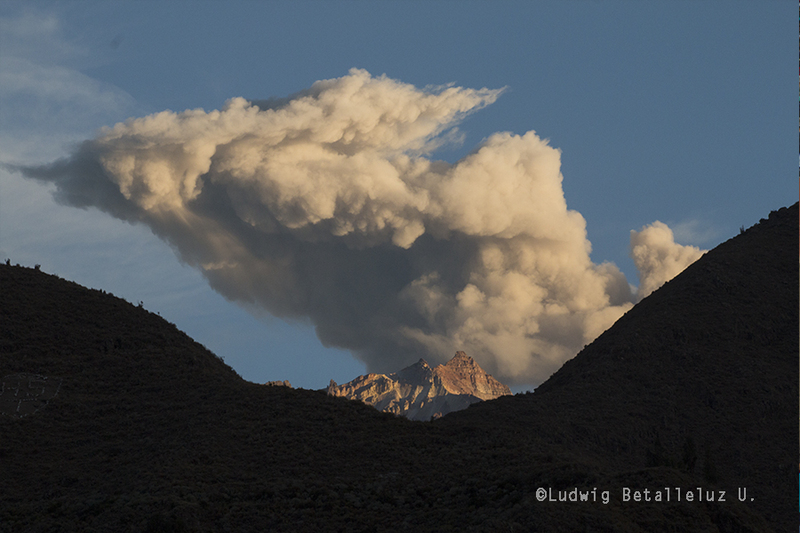 Locals in Colca Canyon burn the plastic bottles, so please bring back to Cabanaconde your bottles. 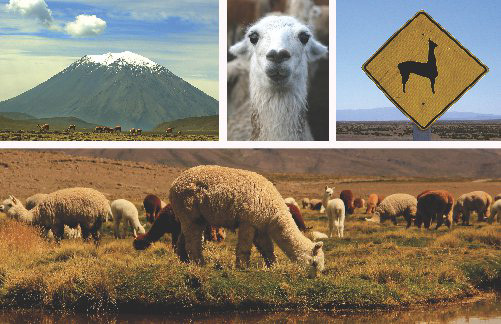 Our Pachamama Soccer Club was created in 2010 with the sole aim to encourage SPORT in Cabanaconde. Every year Pachamama participates in sport events. Pachamama Family Hostel supports the team by organizing some events. Mirko Betalleluz, my brother, is the captain of the team and founder of the Club. The club is being supported exclusively by PACHAMAMA FAMILY HOUSE, by selling our postcards that are sold in our hostel and we also organize other activities in the village, all incomes goes to the team. 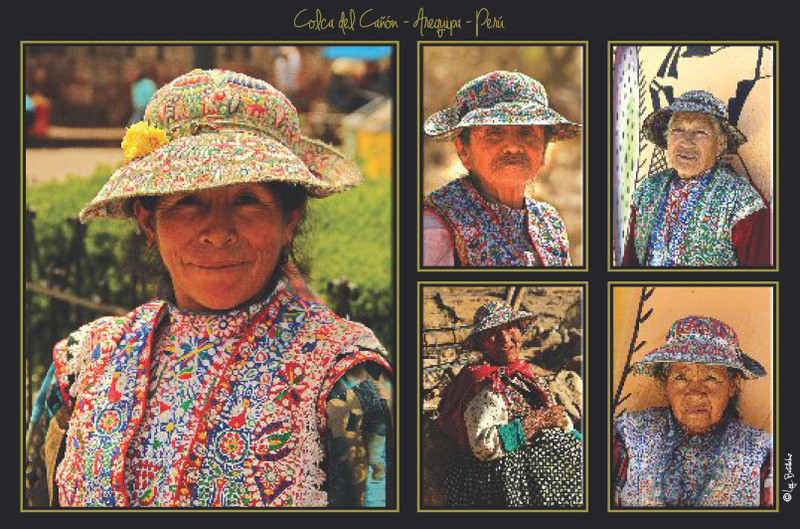 If you are at Pachamama and buy our postcards you are collaborating and supporting our team. Our club is a non-profit. If you have any interested to help with the local team, please contact Pachamama, down below you will find a list of donation we may need. Any donation is always welcome. Here is a list of things we need in our team.